No one knows your business, or what you need to succeed, better than you do. 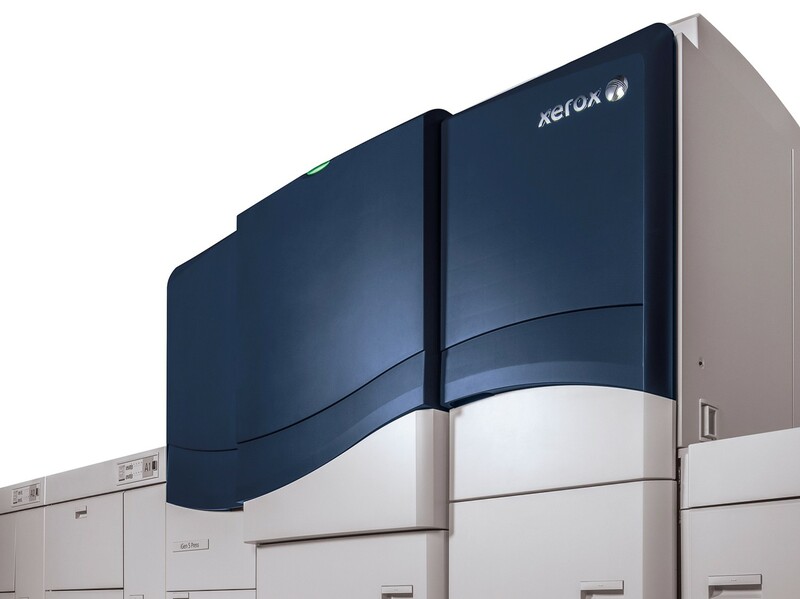 Chances are, you need what Xerox has excelled at for years: automation that drives quality and productivity. You also know that as you grow, needs change. What is right for you today may not be exactly right a year from now. And, that’s okay — because we excel at flexibility, too. We know how important it is to offer you the opportunity to make a digital press investment that gets you the exact solution you need today, without the concern of potentially having to completely re-invest tomorrow. A single platform. A customizable solution. 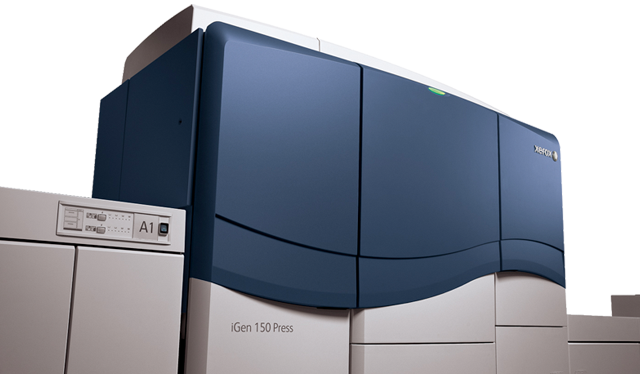 The Xerox® iGen® 5 Press is that solution. Its innovative new design consolidates the best characteristics of the industry-leading iGen press legacy into a single, ultimately configurable platform. 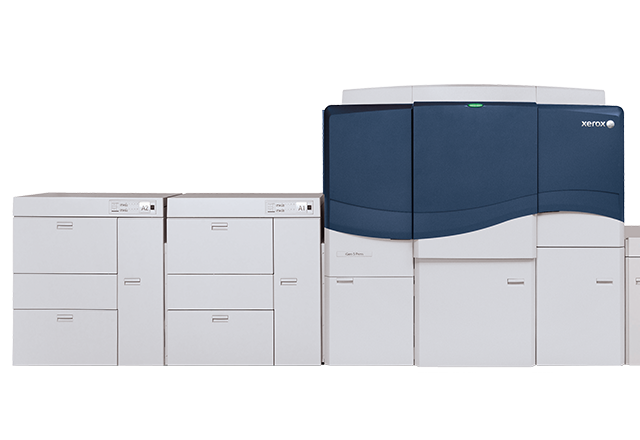 Once you choose the Xerox® iGen® 5, you can tailor it exactly to your needs. If you need to get more jobs out of each shift, move up to a faster speed. If you need to add more value, use Gamut Extension Colors or Specialty Dry Inks in the Press’ 5th print station. You can also choose from a range of industry-leading finishing options, including IntegratedPLUS solutions that produce the applications customers are clamoring for.